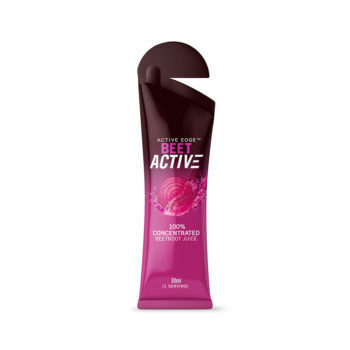 100% natural premium pomegranate concentrate. Each large bottle contains the concentrated juice from approx 27 pomegranates. 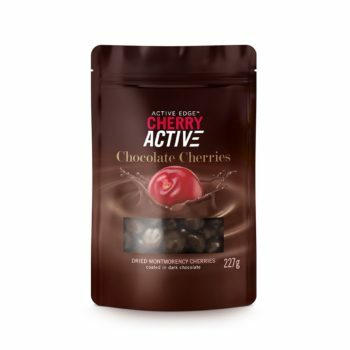 Single serving (35ml) counts towards one of your 5-a-day. 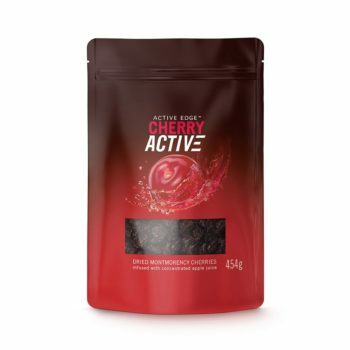 NEW PRODUCT from Active Edge Nutrition. 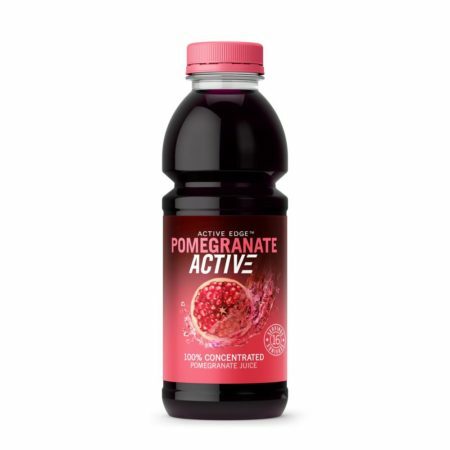 PomegranateActive® is a 100% natural, pomegranate concentrate. Each 473ml bottle is made from the concentrated juice of approximately 27 pomegranates and contains no sweeteners, preservatives, flavourings or added sugar. 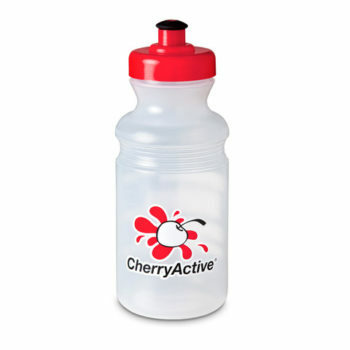 Available in 2 Bottle sizes, our products are chosen by consumers serious about maintaining good health.